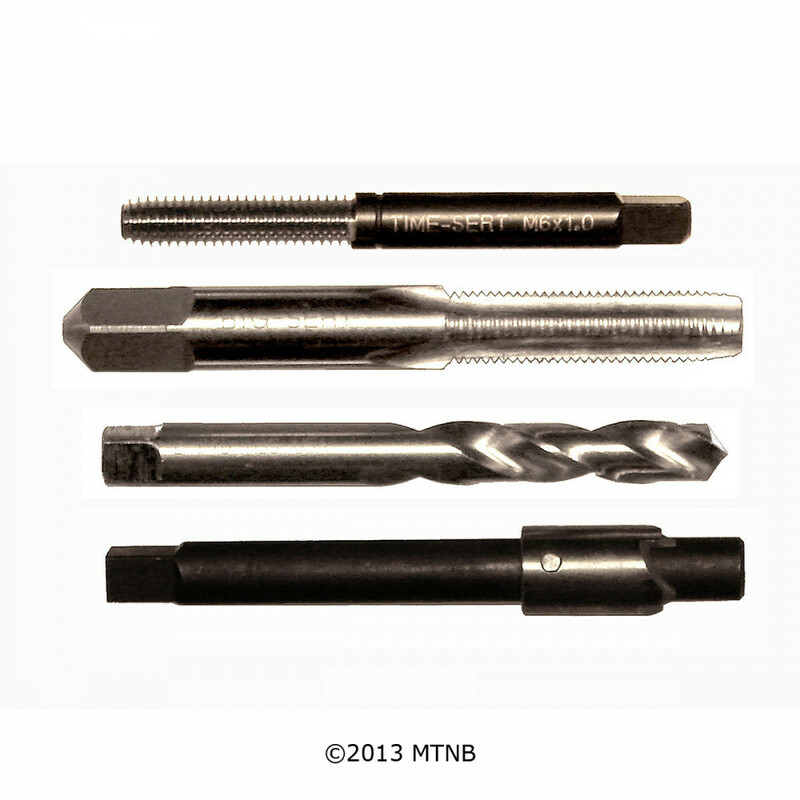 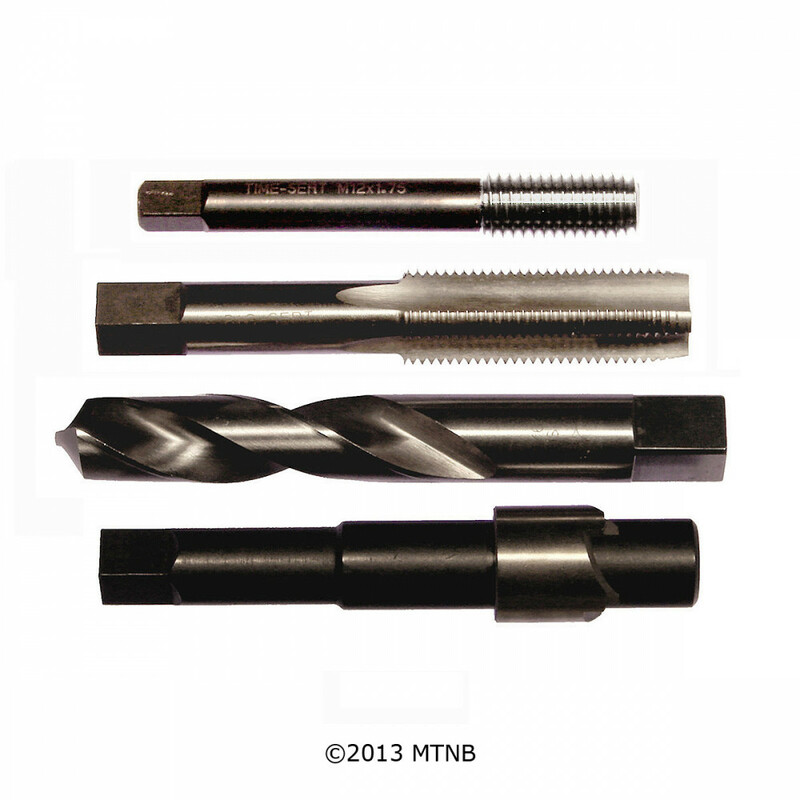 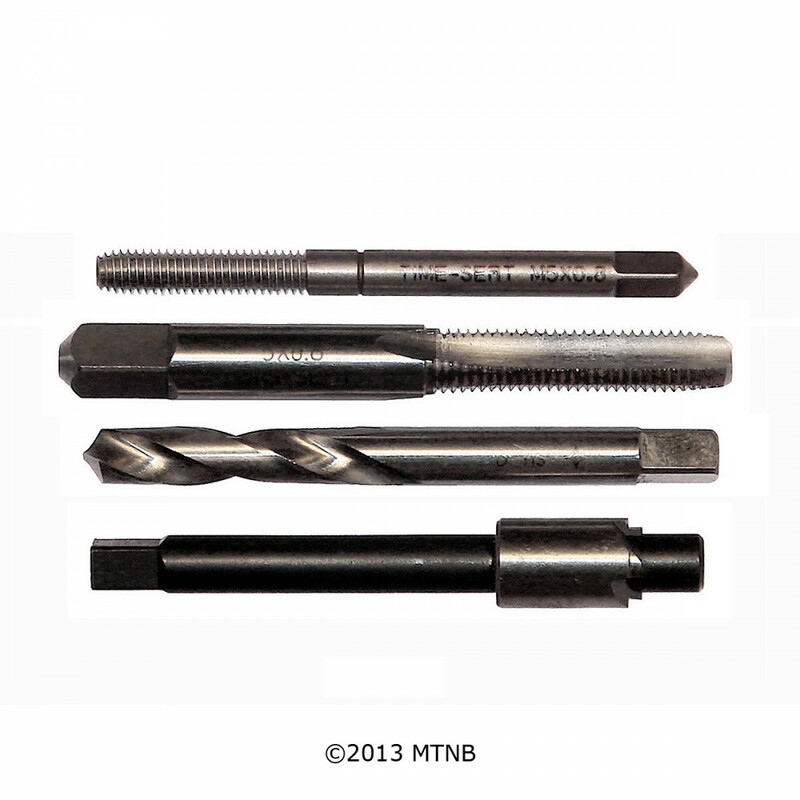 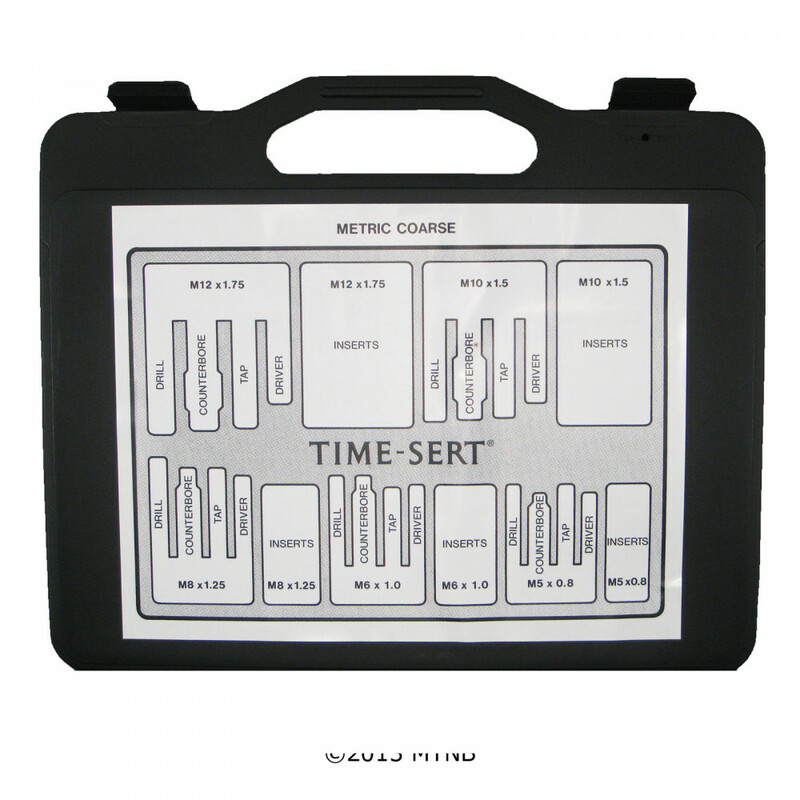 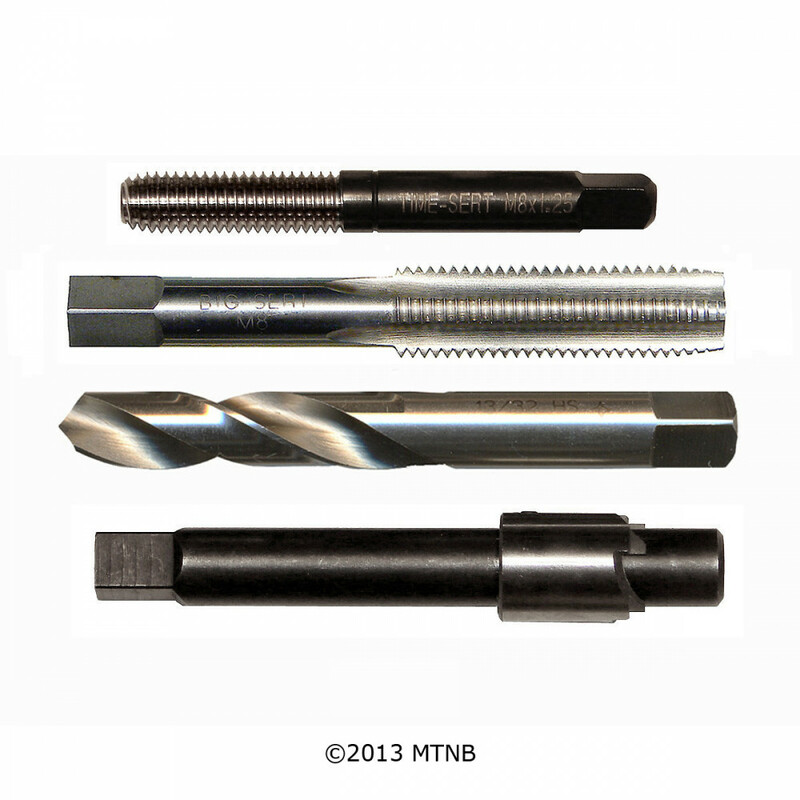 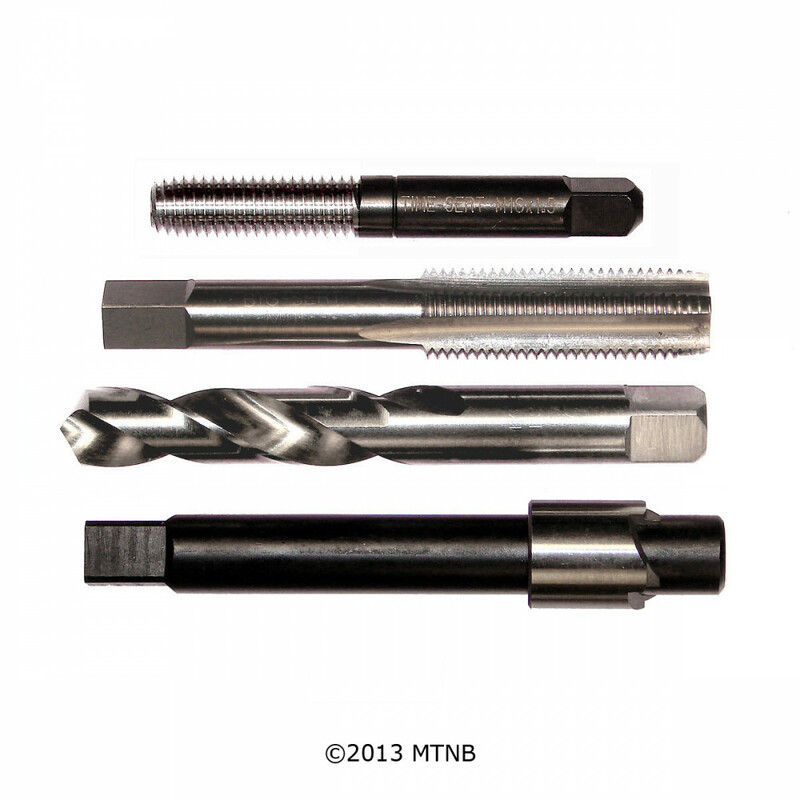 Time-Sert 1000 M12x1.75mm Metric Coarse Master Set. 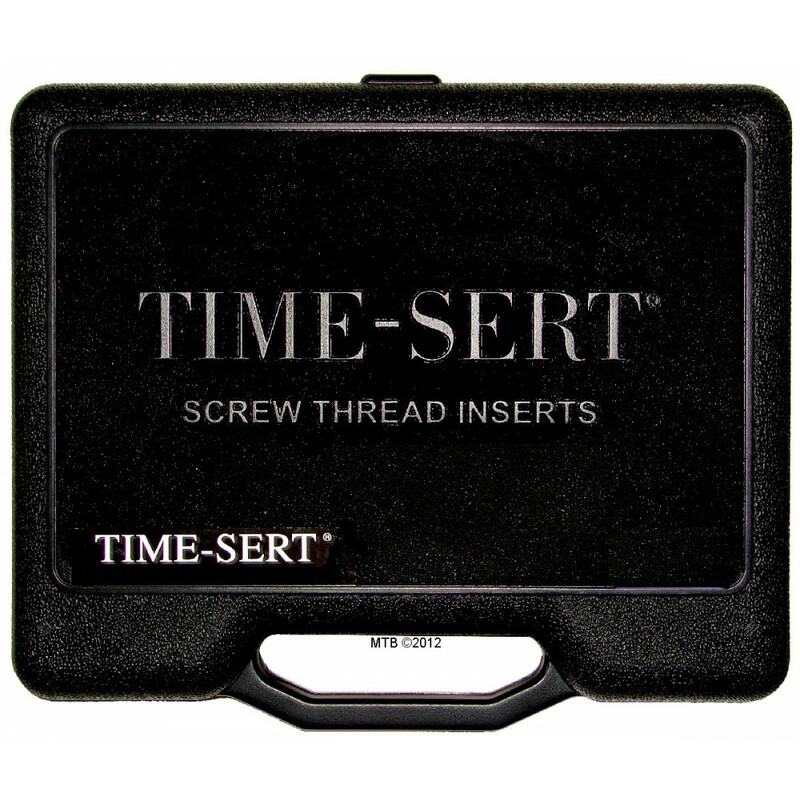 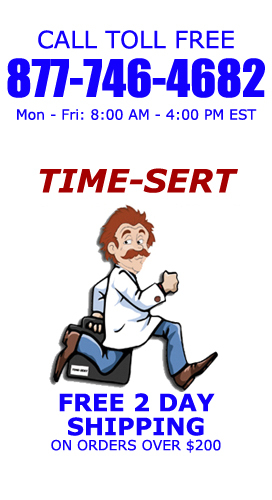 Time Sert thread repair kits made in United States. 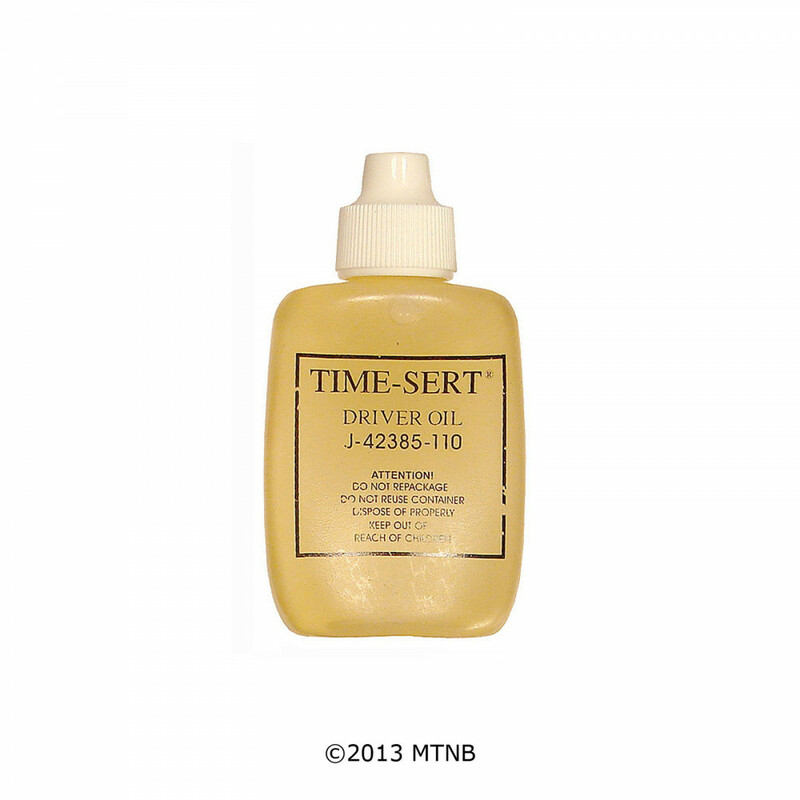 Time Sert 1000 thread repair kit.